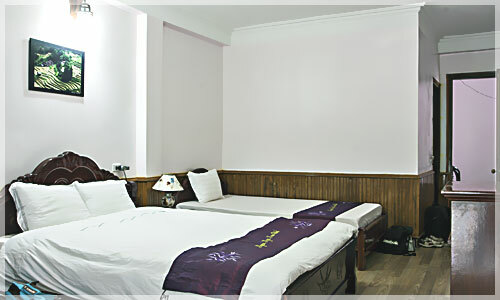 Three beds rooms designed for tourists traveling with family or a group of three. An area of 38 square meters room is spacious and airy. With full amenities, you’ll definitely feel great and peaceful when you come to our hotel.